(Tattoos Inspired By Bhagavad Gita) Tattoos are your permanent Companion! 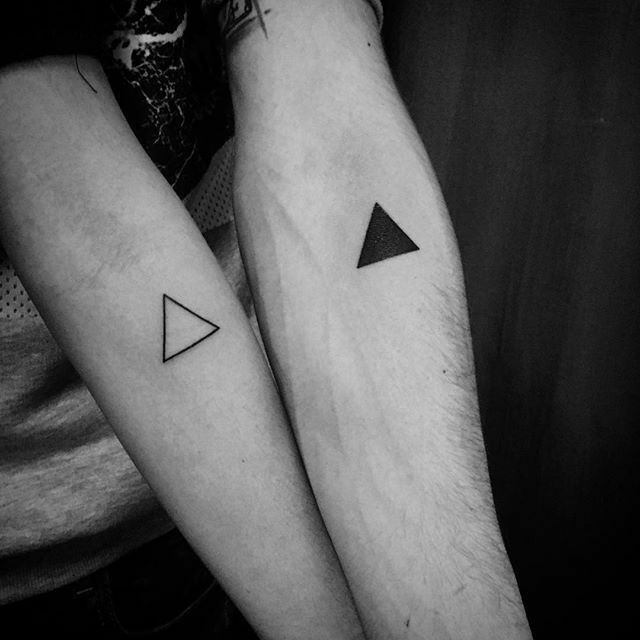 It takes months or even years to decide upon the design that you want to get inked. 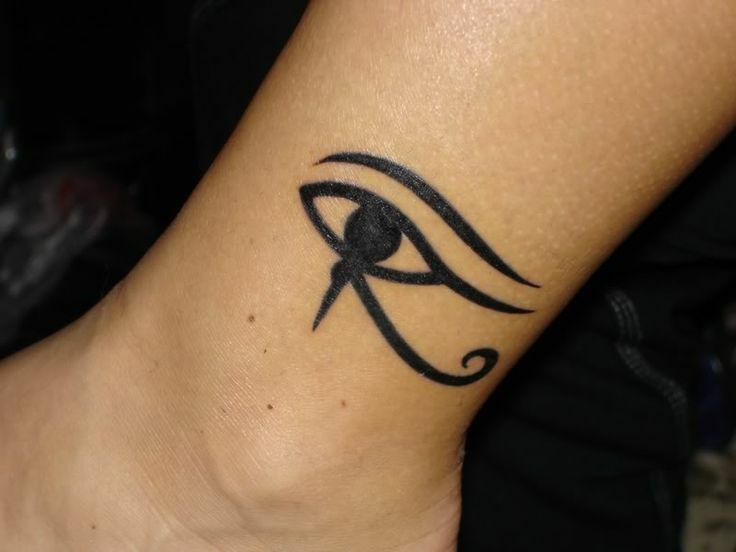 So why not have something symbolic or possessing a deeper meaning? Why not a message or a symbol that will always hold importance to you? And why not go with the new trend of inking tattoos inspired by Bhagavad Gita. We are constantly undergoing change. It is very important to embrace these changes and move on in life. The Δ symbol is the Greek alphabet Delta that symbolizes change. This is one of the best tattoos inspired by Bhagavad Gita. Time is eternal. The Gita suggests that there is no particular beginning or end to anything. 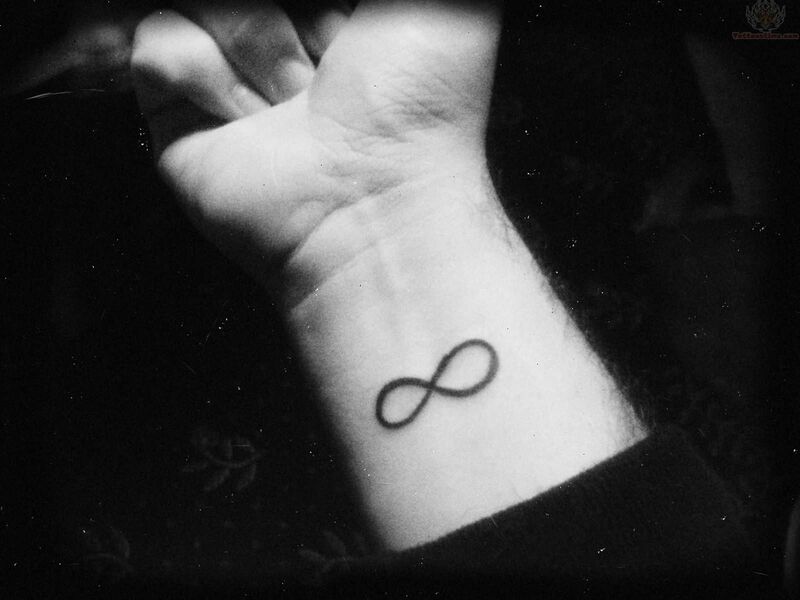 Tattoos inspired by Bhagavad Gita include an ‘infinity’ tattoo. Even if destruction takes place, the universe is strong enough to heal it and the world goes on. Good and bad happenings constitute Life. There is a bad and good, both within us. It is very important to appreciate the dark side of us along with the brighter one. Tattoos inspired by Bhagavad Gita also include the Yin and Yang tattoo. One might take the harsh realities of life positively while others may not. 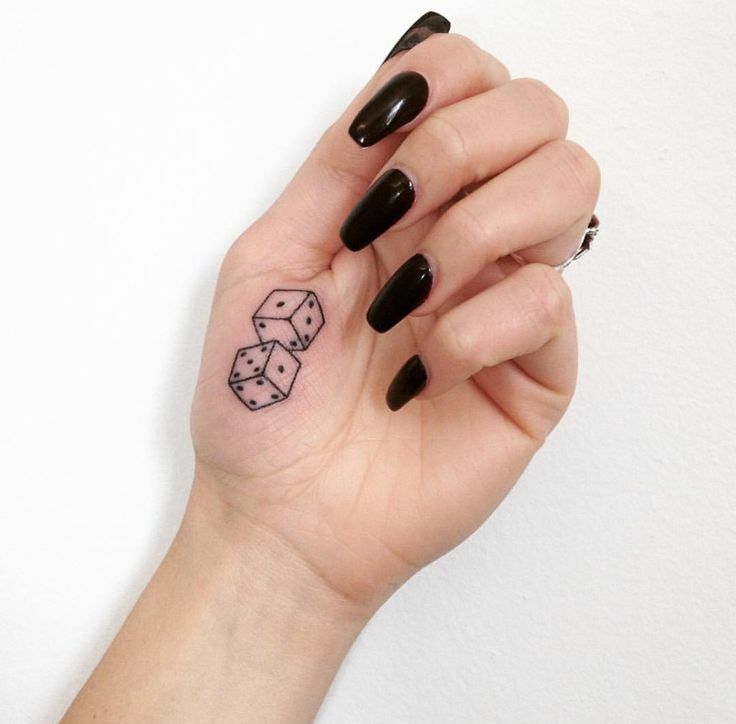 When a dice is thrown, we get the results in front of us. But the person sitting opposite will face another result. This suggests that things are not the same for all and positions matter accordingly. This is one of the most meaningful tattoos inspired by Bhagavad Gita. “Karma is a restaurant that serves only what you deserve.” Every cause has an effect and that good causes create bad effects and vice versa. This boomerang tattoo design is one of the most popular tattoos inspired by Bhagavad Gita. 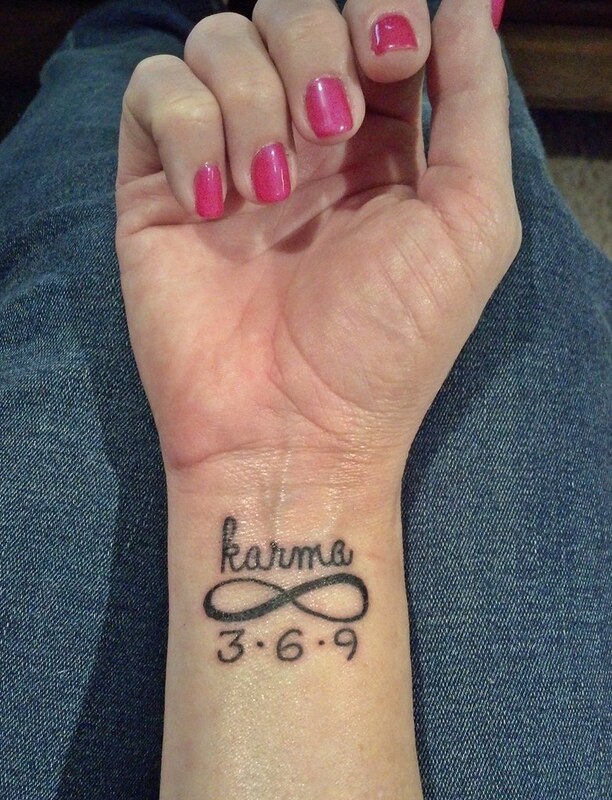 The karma symbol tattoo design suggests that things have their own way of coming back to us. This indeed is the most thoughtful idea of tattoos inspired from Bhagavad Gita is a must do. “Beauty lies in the eyes of the beholder.” The reactions to events differ from person to person. A person may consider a thing to be “right” or “wrong” according to his past experiences and perceptions. 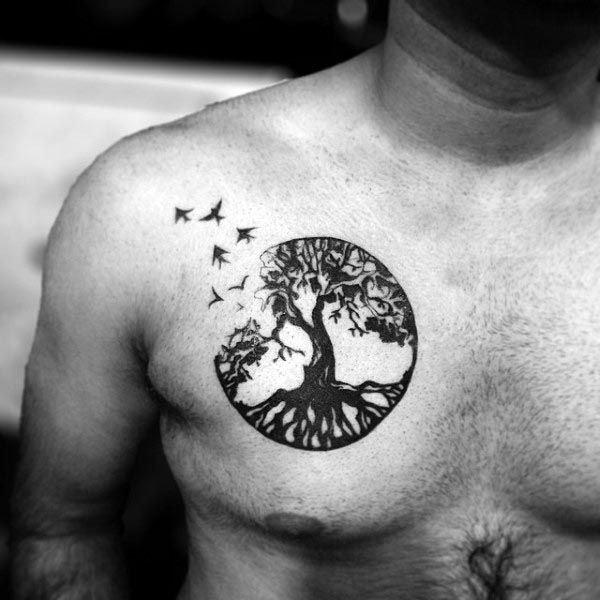 Hence, this tattoo design suggests that the world is how a person imagines it to be. One’s aim in life is to seek Moksha or Salvation. We constantly undergo the circle of life and death only to achieve salvation. 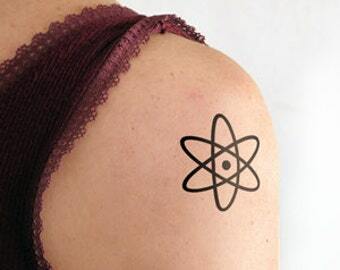 This tattoo design suggests the break away from the circle of life and death. Gita suggests that you are a complete universe within yourself. Human mind experiences all the emotions present in the universe. You have the power to change things around you by changing the universe within you. When you look at your tattoo, it would always motivate you and give meaning to your life. The teachings of Bhagavad Gita can be interpreted in different ways and that is its beauty. So, if you are planning to get inked or re-inked, these are some of the tattoos inspired by Bhagavad Gita. Now you exactly know what your tattoo design should be like!